After years of hard work, my co-author Ruth Ann McKinney and I, together with our production team at FireStream Media and our publisher Carolina Academic Press, have released Core Grammar for College. Core Grammar for College is the second in the Core Grammar Series, following the successful Core Grammar for Lawyers that was released back in 2011. 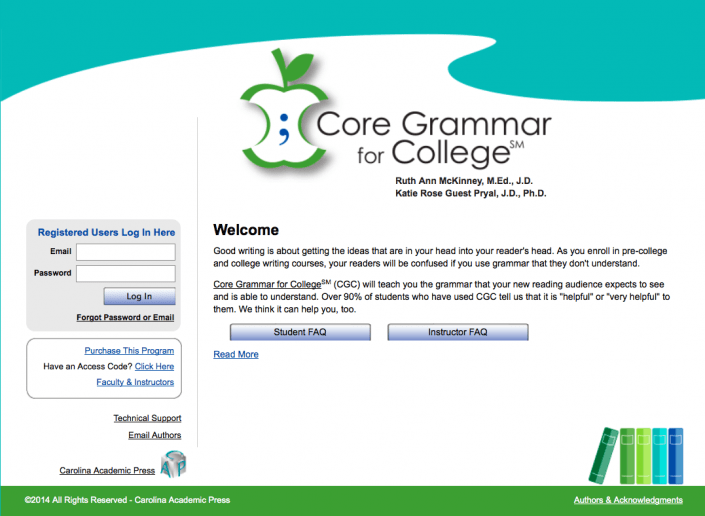 Core Grammar for College (CGC) is an online, self-directed learning tool designed to help students learn the most critical grammar conventions needed to succeed in college-level writing. CGC is not “remedial,” in that most of our students who struggle with grammar were never taught much grammar in the first place. 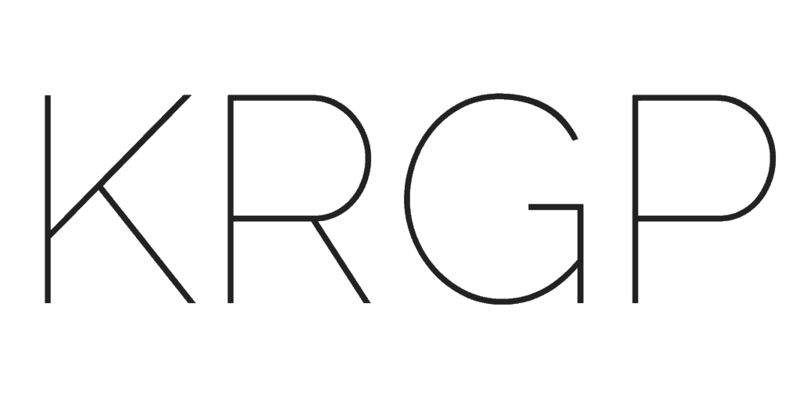 Best of all, CGC takes a rhetorical approach to grammar: the program places grammar in context, showing how grammar makes meaning in sentences and paragraphs and how writers make grammar choices in particular rhetorical situations. I’m pretty excited to have this tool available to both new learners of grammar and to those who want to learn the rules that underpin the grammar habits they already employ. Email me if you want to learn more about it.